Hultgren, John. 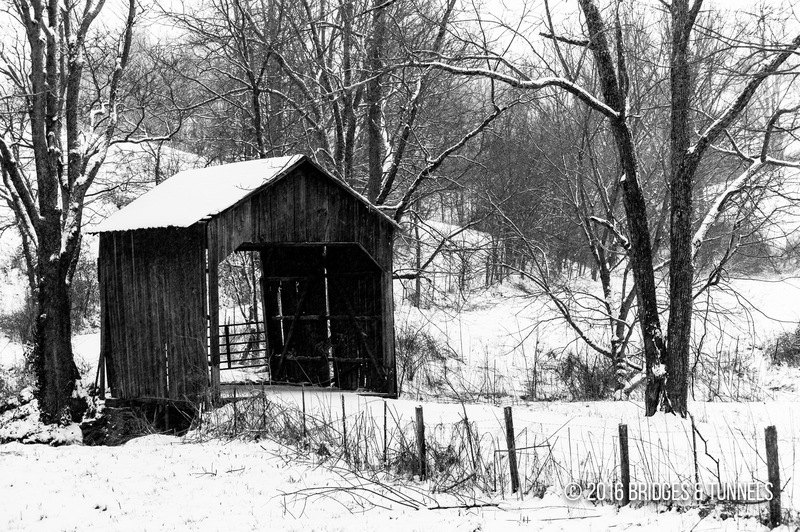 “Valley Pike Covered Bridge.” July 19, 2007 Article. Embry, Mike. 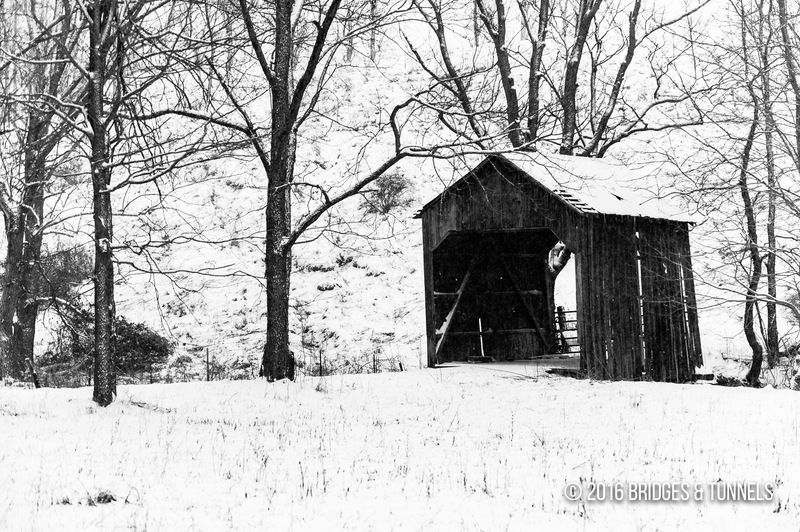 “Kentucky’s covered bridges provide a link to the past.” Kentucky Post, October 16, 1997. 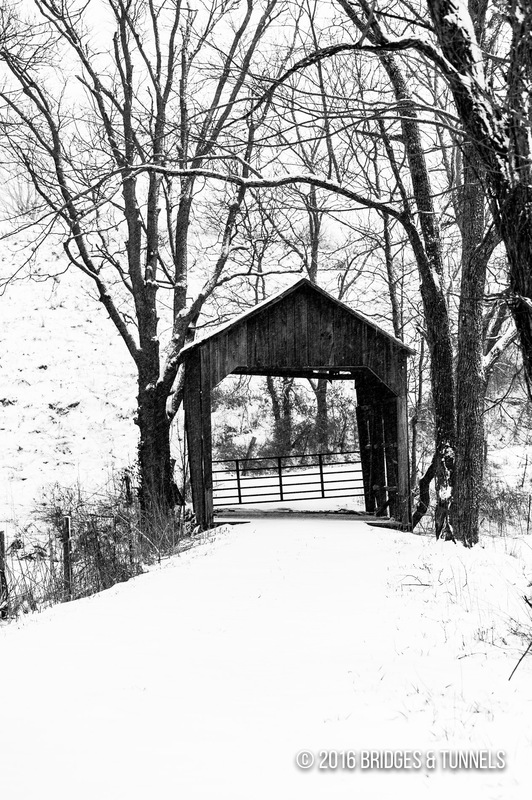 “Valley Pike Bridge.” University of Kentucky. July 19, 2007 Article.